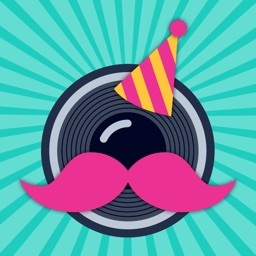 LumaBooth is a professional photo booth app with a built-in editor. 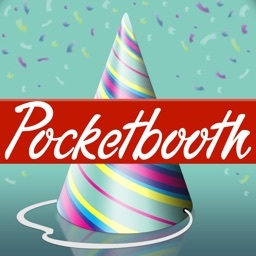 If you regularly host events or have a venue where pictures are taken often, then this iPad app is ideal. It includes a customizable screen, adjustment settings, and works with the LumaBooth Assistant desktop application for photo printing. 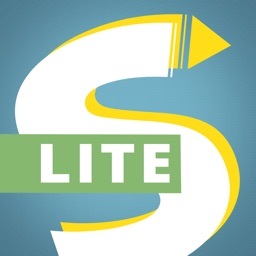 You can snag the app for free to give it a try and then check out the monthly subscription options. 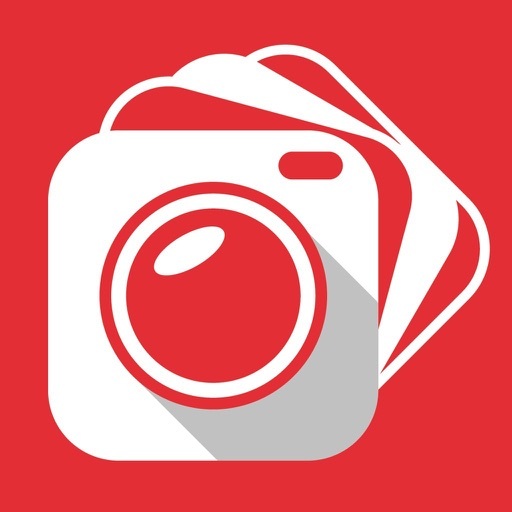 If you are in a business where you want a professional photo booth app for events, check out LumaBooth. 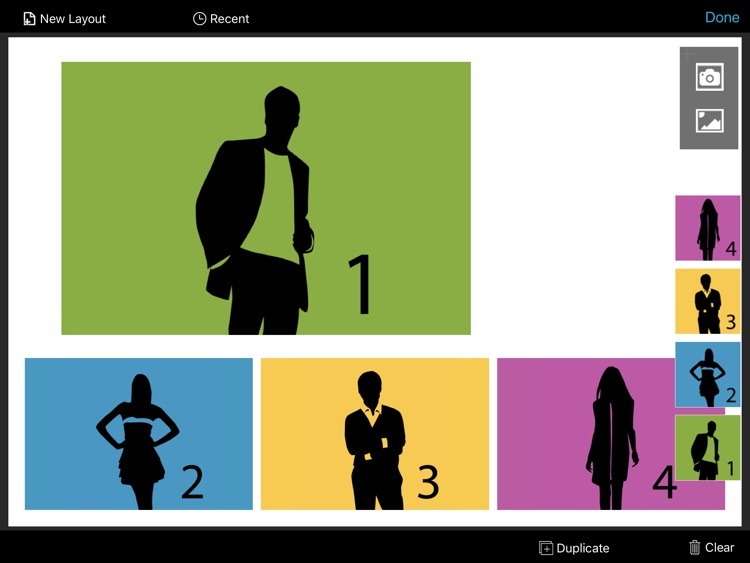 Create a custom layout using the built-in editor to add photos, images, logos, and text. Optionally setup custom camera settings for both front and rear camera with settings that include: shutter speed, ISO, and white balance. 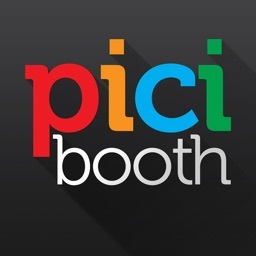 Set up your booth to generate prints, animated GIFs, looping Boomerang GIFs, and Videos. 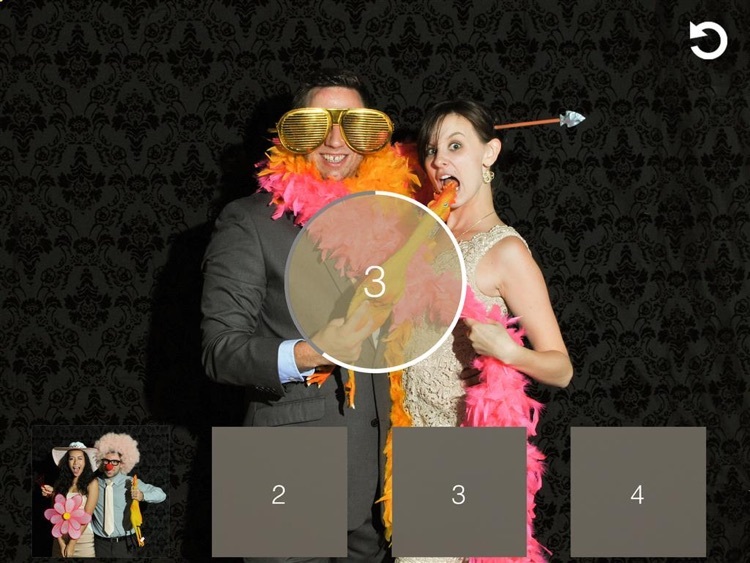 Guide your guests through the photo booth experience using video and audio prompts. 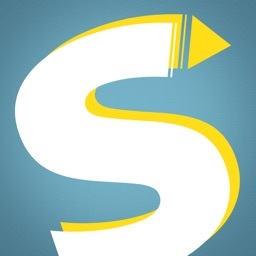 Fully customize the start screen with beautiful built-in themes, and allow your guests to share using e-mail, sms, Airdrop, QR code, and Twitter. If you have no internet, LumaBooth will queue all e-mail and SMS shares to be sent later once you have internet. After your event, get a list of everyone's e-mail and phone number who have shared photos during your event. Print to your AirPrint printer or your professional photo printer that's connected to your computer using the FREE LumaBooth Assistant desktop app. You can also print to wirelessly to DNP printers using the DNP WPS Pro print server. Streamline your photo booth by letting guests view and share photos, prints, and GIFs on another iPad using our companion fotoShare iPad app. Optionally trigger using a wireless remote. For corporate events, setup a custom disclaimer to display to guests and require them to accept before proceeding with their photo booth session. 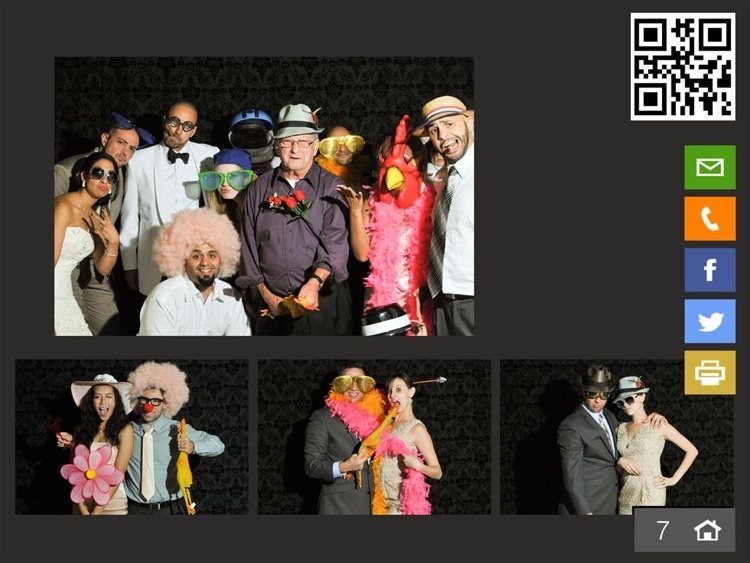 Download the free trial to see how LumaBooth is powerful enough to be used by pros and easy enough to be used for wedding, birthday, and all other kinds of diy photo booths. • The LumaBooth monthly renewable subscription costs $19.99 USD.